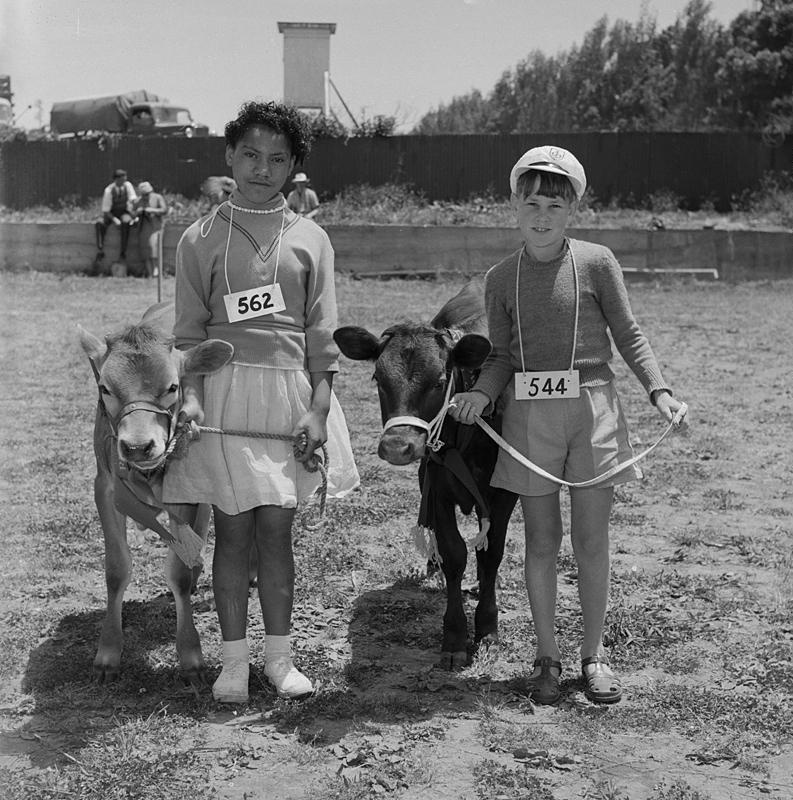 Images show competitors, animals and judges. 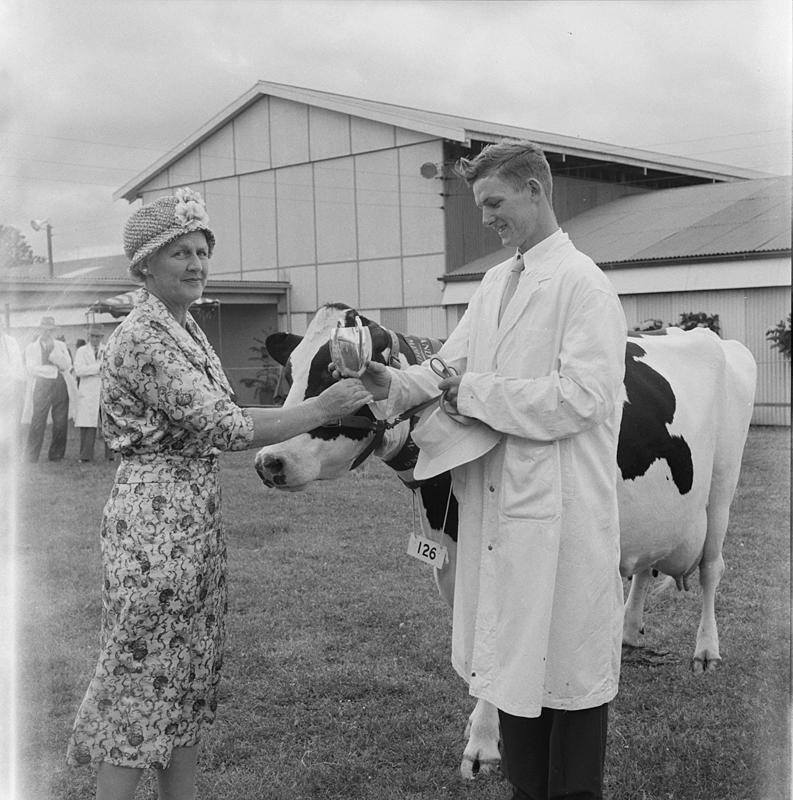 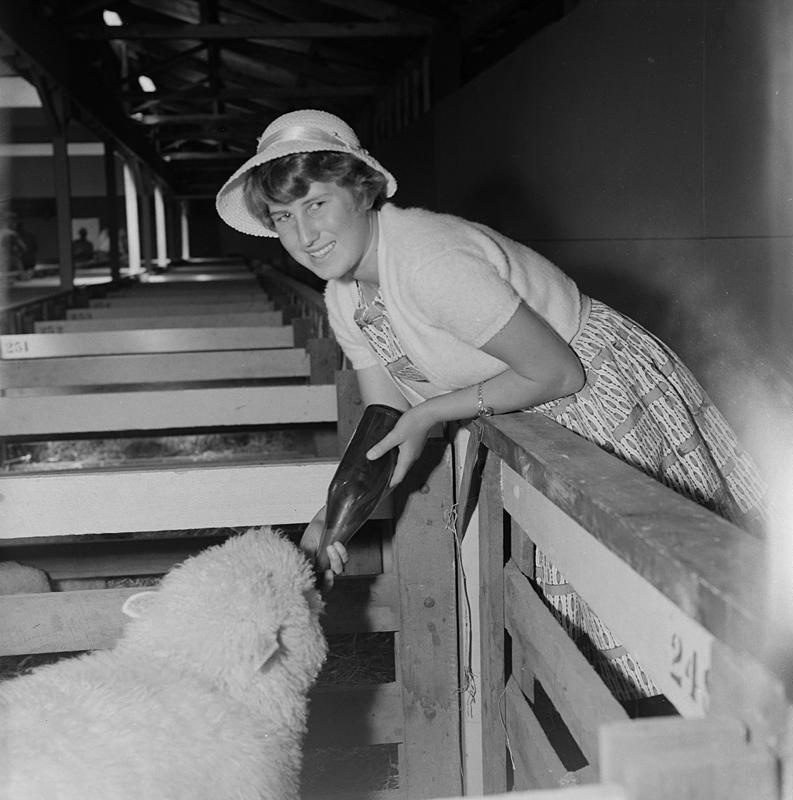 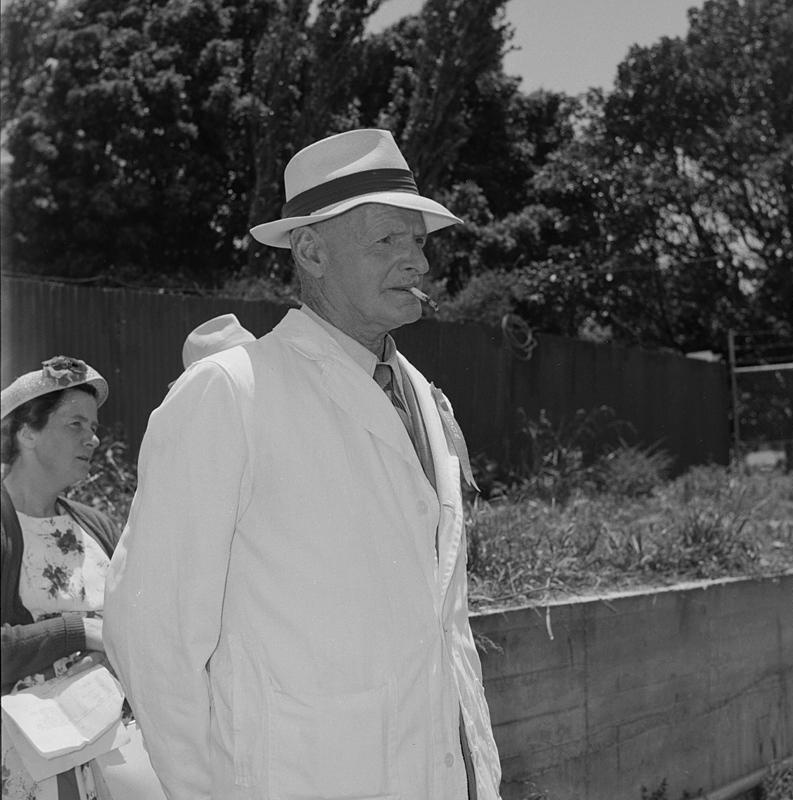 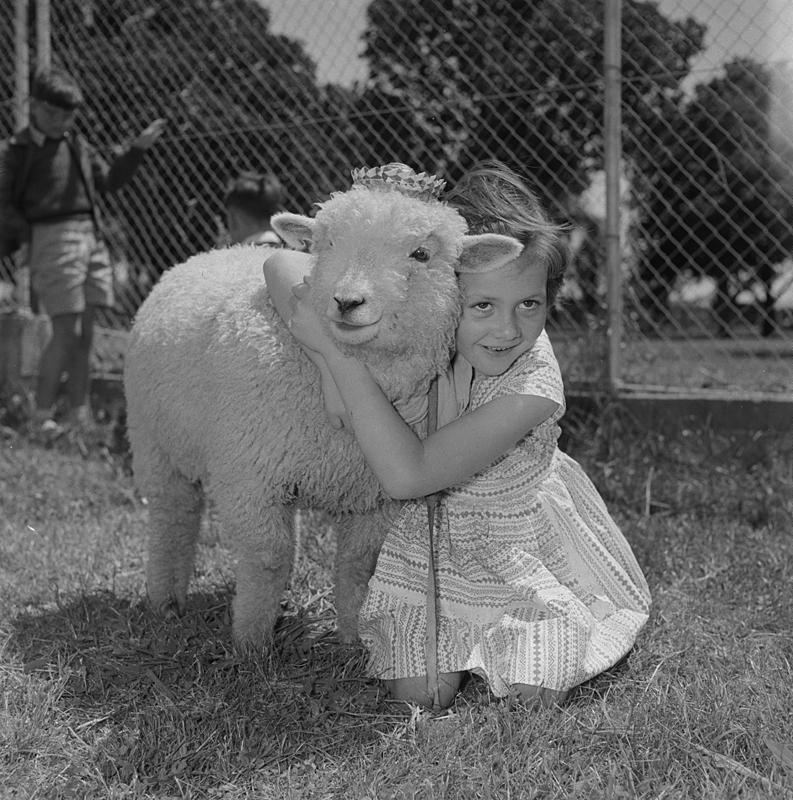 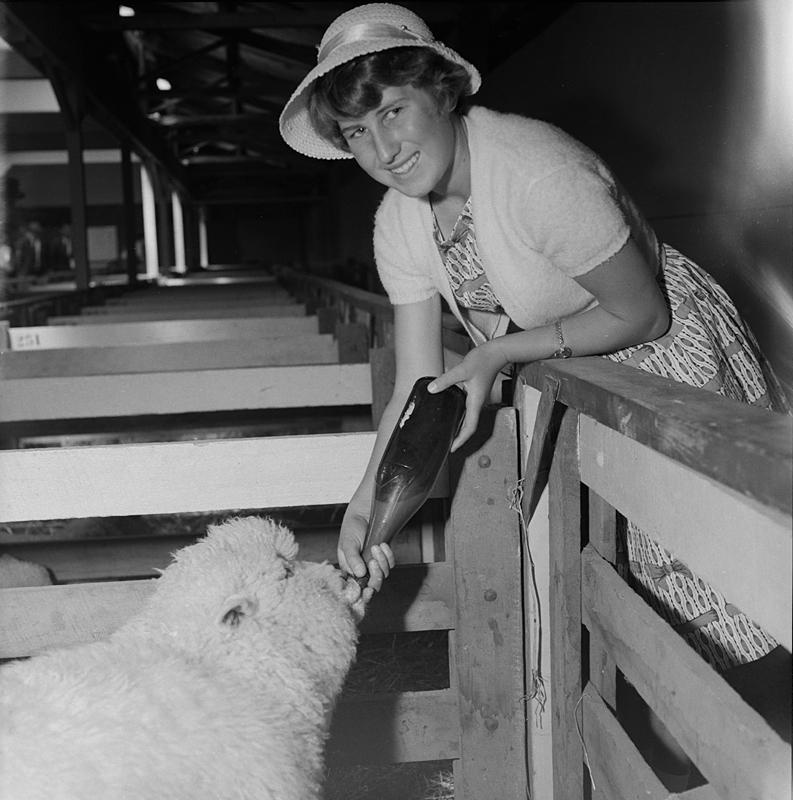 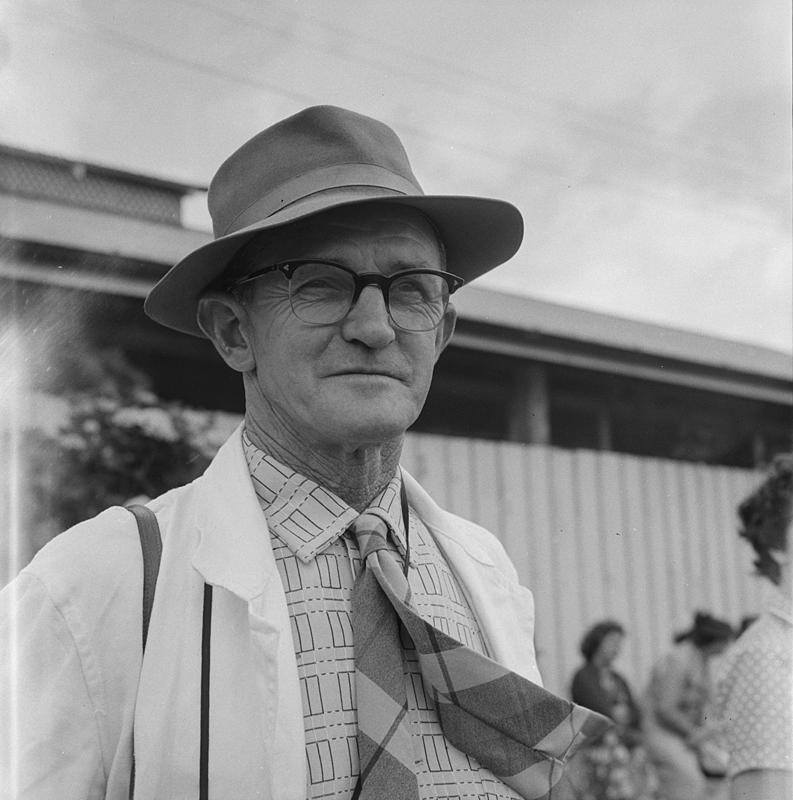 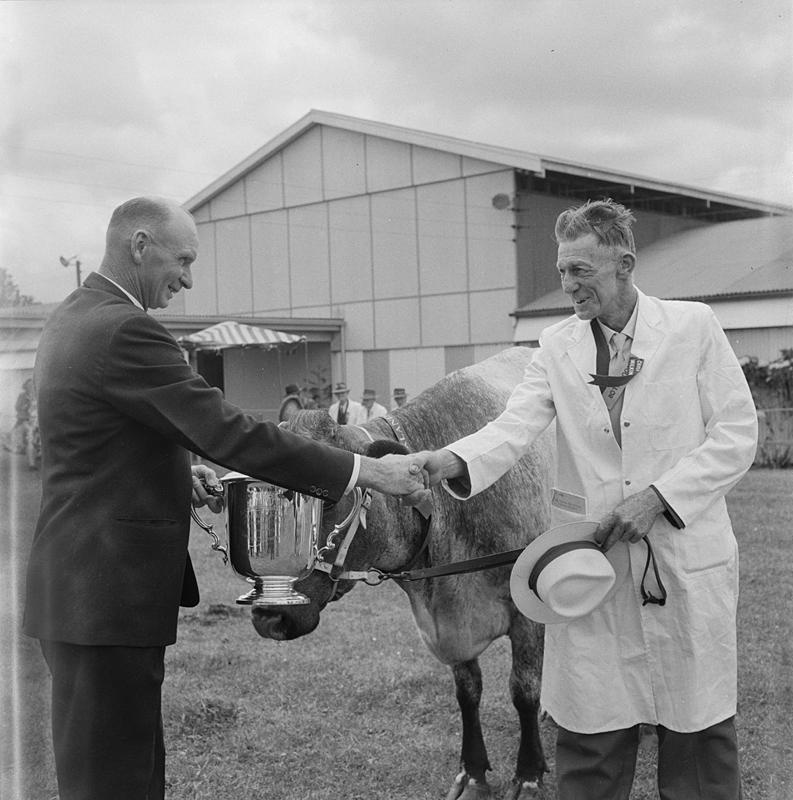 These images form part of a collection of proof sheets and negatives from the files of The New Zealand Farmer newspaper, 1958 - 1966. 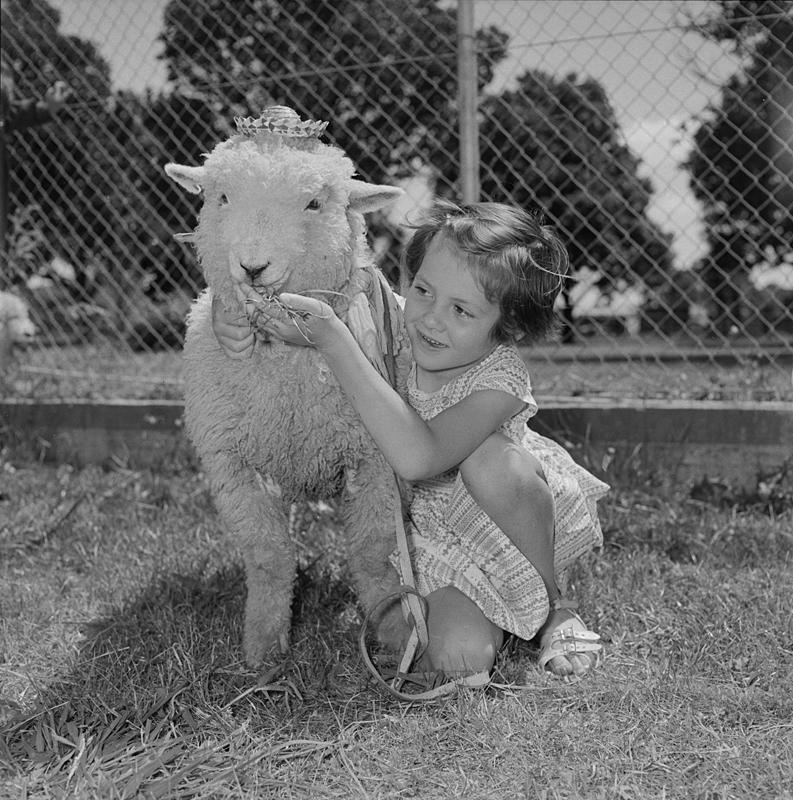 One or more images from most of these sets were reproduced in the newspaper. 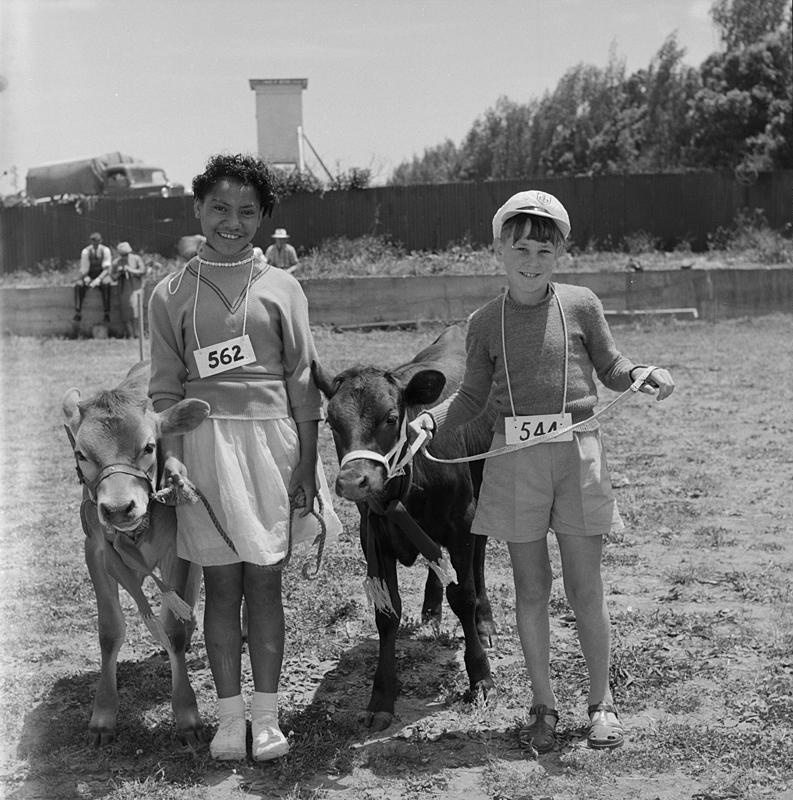 black and white photo negatives, images ea 57mm square.